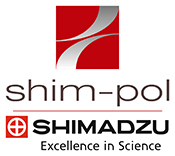 Started in 2004 as a friendly meeting of colleagues from Prague, Vienna, Bratislava and Brno. The name CECE originally reflected the presentations by Bob Gas, Dusan Kaniansky and Ernst Kenndler on capillary electrophoresis. The scope of the meeting has expanded since then and the name CECE (pronounce che che) now doesn’t have any particular meaning, except, perhaps the „wow” in the Brno dialect. Today, CECE aims at bringing in distinguished scientists to present the newest trends in their research fields. Since the oral presentations are by invitation only, CECE aims at bringing the newest, cutting edge science to Brno, getting together scientists who don’t meet very often and at creating informal atmosphere to promote new ideas and help establishing new partnerships. This year, we will meet in Gdansk – a Polish city on the Baltic coast. 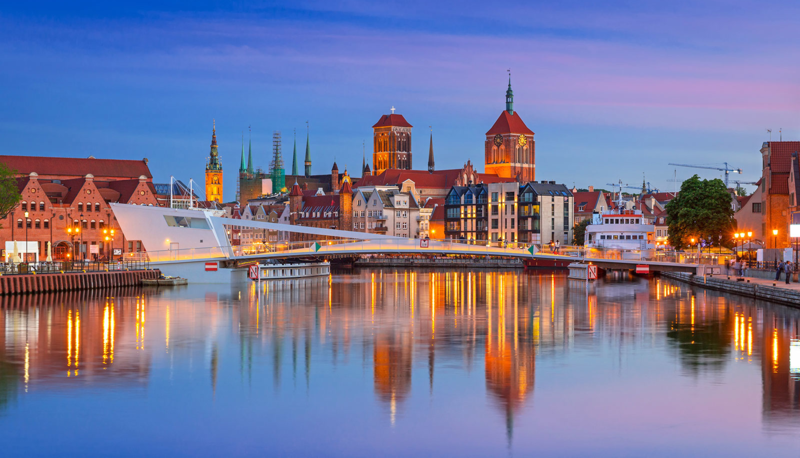 It is the capital of the Pomeranian Voivodeship and the capital of Kashubia, Poland’s principal seaport and the centre of the country’s fourth-largest metropolitan area. The city lies on the southern edge of Gdańsk Bay (of the Baltic Sea), in a conurbation with the city of Gdynia, spa town of Sopot, and suburban communities, which together form a metropolitan area called the Tricity, with a population approaching 1.4 million. 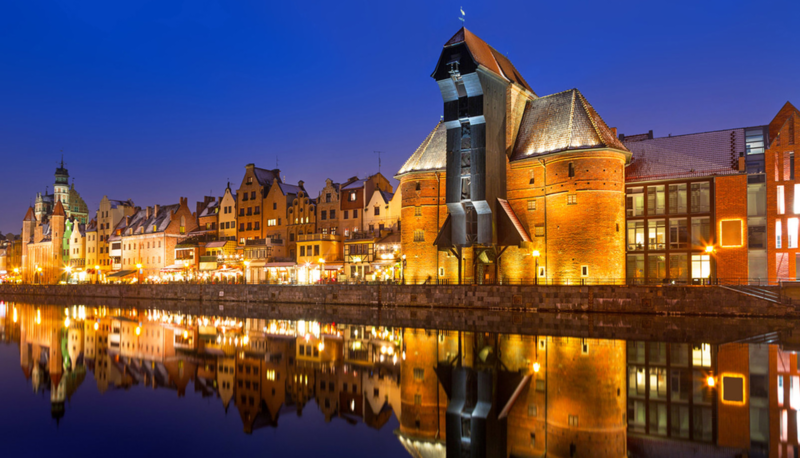 Gdańsk itself has a population of 460,427, making it the largest city in the Pomerania region of Northern Poland.